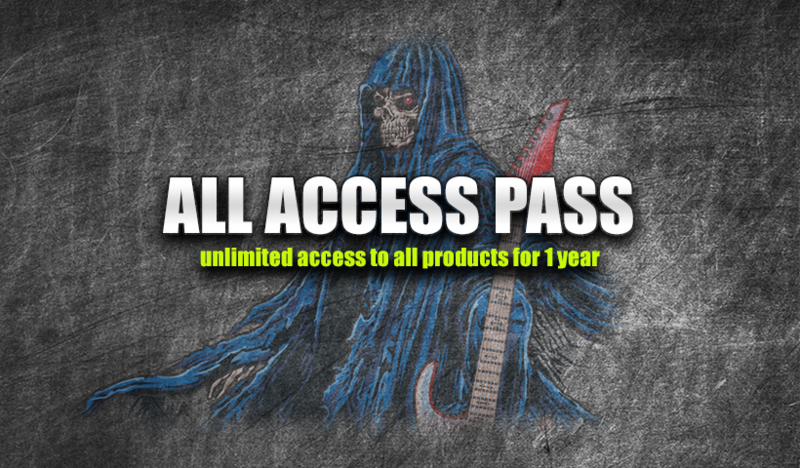 Get unlimited access to ReampZone with our no nonsense all access pass. No limits, no restrictions just pack after pack after pack ready for your immediate download. NOTE: Account sharing is NOT permitted. All updates are includes within the pass plus all new packs that appear in our store.